Wat.tv is a video sharing portal very much similar to that of YouTube or Dailymotion. Created in 2006 and based out of France, the platform became a successful portal. The success saw a rise in Wat.tv video download from the portal, which made the company enhance the security measures. 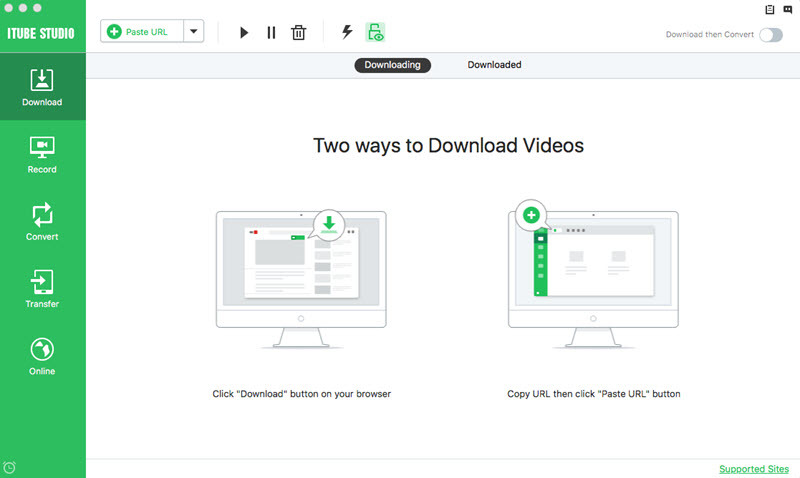 Third-party Wat.tv video downloader provided the opportunity to download Wat.tv videos easily. However, after updating the security features, they all became impotent. No worry! Here is the solution for you. If you are keen on saving videos from Wat.tv and unable to find an appropriate program that downloads the videos, then your search ends at iTube Studio for Mac . The software package is a fantastic program that downloads videos from Wat.tv without a hassle. What makes the application a class apart from others is its techno-filled features that are enticing and fascinating. The program supports you in downloading videos, including HD videos from YouTube, Hulu, BBC iPlayer, and other well-known video portals with support to over 10,000+ sites. You can convert the downloaded video to any video format according to the smart device you use. You can convert the YouTube videos directly to MP3 and other file formats such as FLAC, MP4, and AAC. You can organize all the downloaded videos and additional videos present on your computer in a few simple steps. You can download the program by clicking above "Free Download" button. You can drag the completed installation file to the Applications to install it in a few minutes. Run the installed program. The main interface opens up where you will notice that you can save the videos in three different methods. The first method allows you to download the video directly from Wat.tv portal. 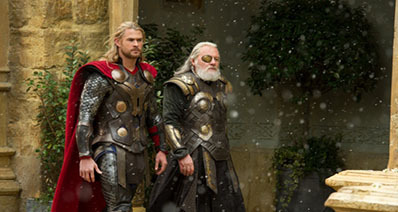 You can visit the website and choose a video that you would like to watch in your web browser. As soon as the program detects the video, a “Download” icon appears at the top right corner. 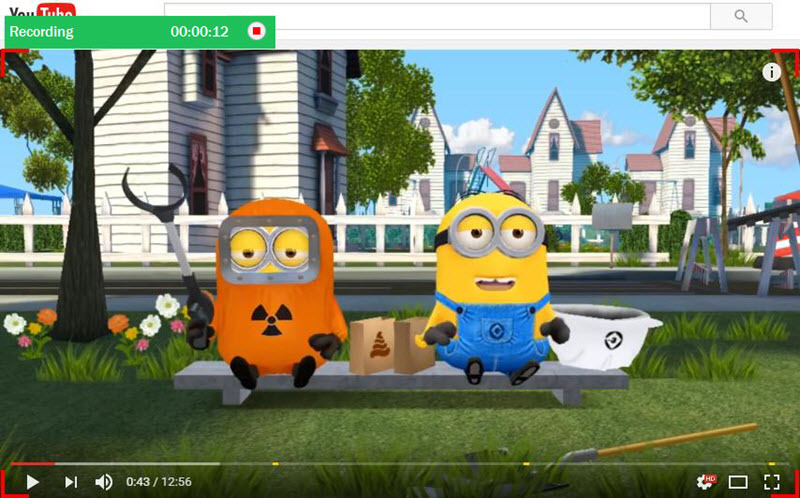 You can click that button to begin downloading the video. You can even select the preferred resolution of the video. 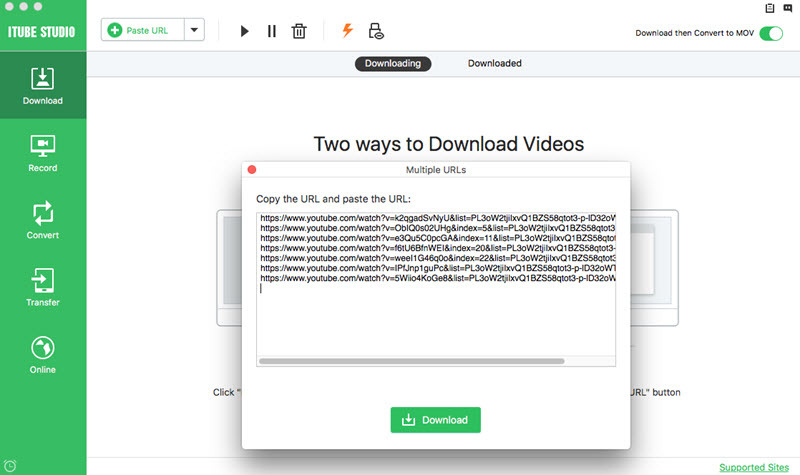 You can download videos by pasting the URL in the “Paste URL” button within the program, which is the second method to download and save your favorite videos. 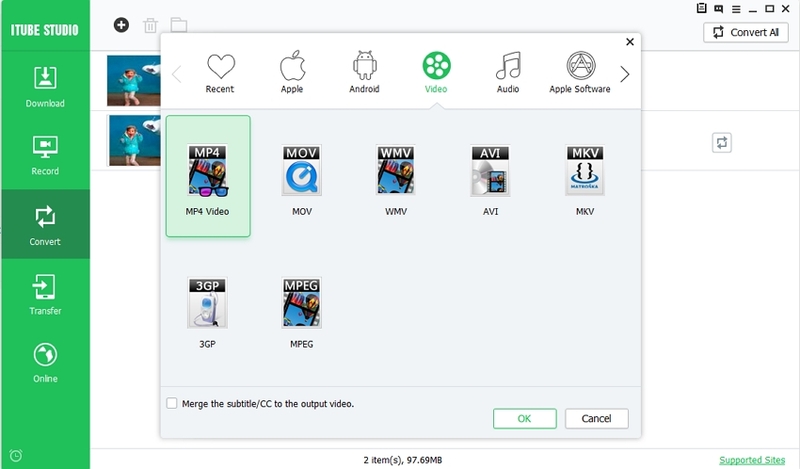 With this option, you can download multiple video files. You can record a live video and save it onto your Mac. You can do this by choosing the “Record video” option. A recording window opens, which you can drag and set for the screen that you want to record. After setting the recording duration, press the “REC” button. You can stop and save video anytime. Note: If there are multiple videos queued for downloading, and you do not want to keep your Mac running to complete them, you can schedule your Mac to shut down once the list of videos is complete. Click the double arrow in the bottom toolbar and choose “Shut down” or “Sleep” option.